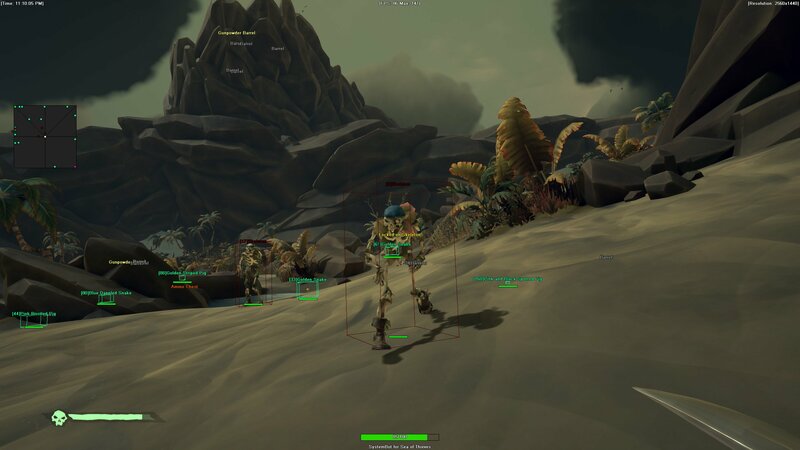 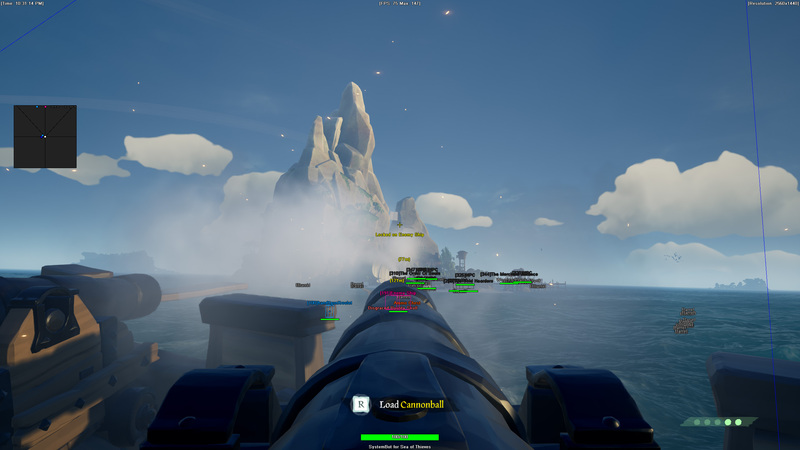 Sea of Thieves Cheat and Hack with Aimbot released! 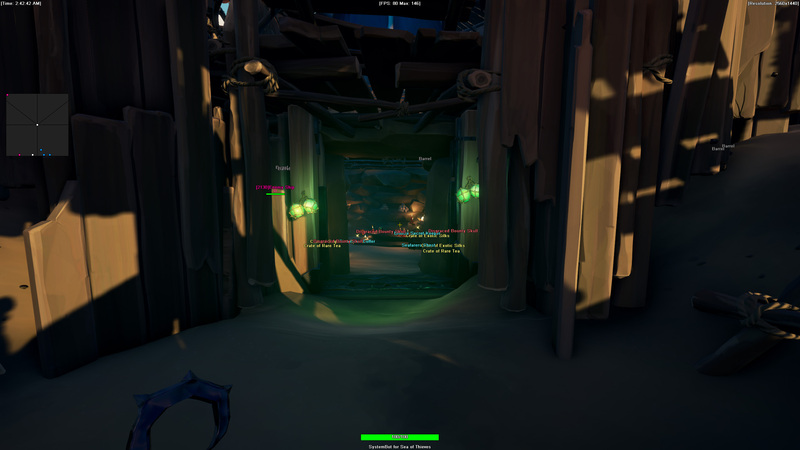 Thread: Sea of Thieves Cheat and Hack with Aimbot released! 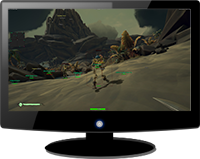 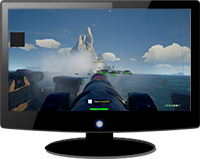 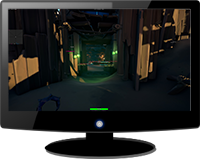 We're proud to release our SystemBot for Sea of Thieves to One Day Trial, Full Package and of course as a single subscription. 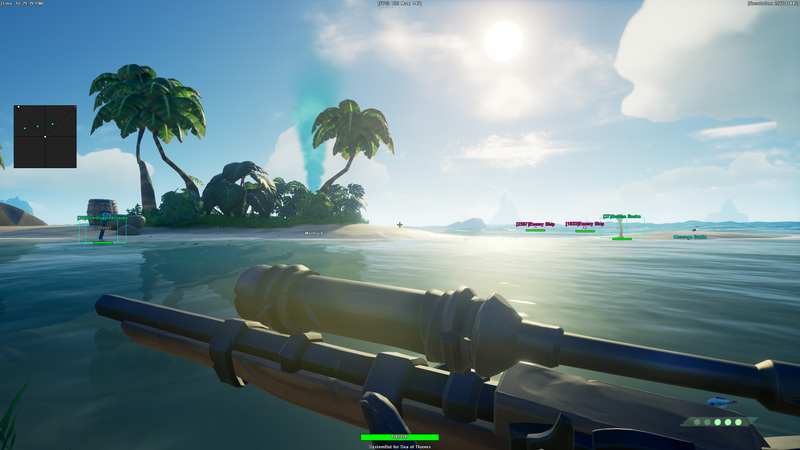 It has features such as Aimbot, Bullet Speed Prediction, Triggerbot, 3D Radar/2D Radar, Item ESP, Treasure ESP, Merchant ESP, Message Bottle ESP, Barrel ESP, Ammo Chest ESP, Mermaid ESP, Ship ESP, NPC ESP, Skeleton ESP, Wildlife ESP and much more! 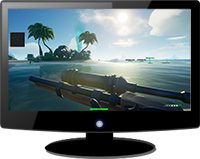 Become a legendary pirate in no time with our brand new cheat for Sea of Thieves!